Showcasing the best of the region’s art, food and wine, the Ashland Gallery Association’s A Taste of Ashland 2019 is set to take place the weekend of April 27th & 28th at galleries throughout downtown and the city’s Historic Railroad District. 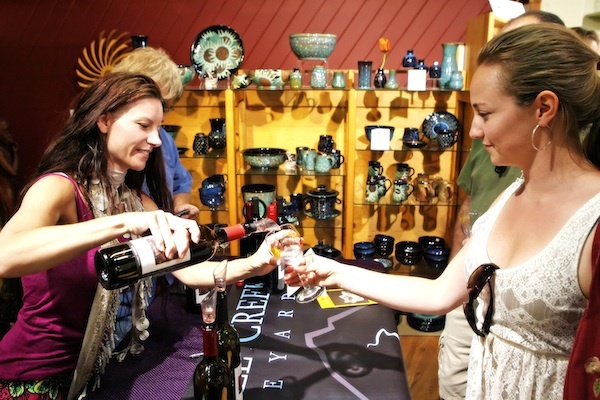 A Taste of Ashland has become one of the Rogue Valley’s most anticipated celebrations, pairing over twenty Ashland Gallery Association galleries with regional restaurants, wineries and brewing companies. A colorful Food & Beverage Guide as well as a walking map leads patrons through an “only-in-Ashland” sensory experience. Because there is so much to see and experience, the Ashland Gallery Association recommends the purchase of weekend tickets, allowing a much more leisurely pace. 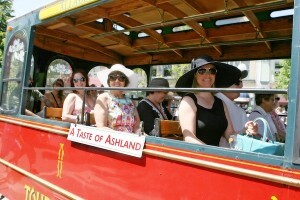 Tickets on sale at A Taste of Ashland website.